Thank you for Munamato! A Fresh Expression? 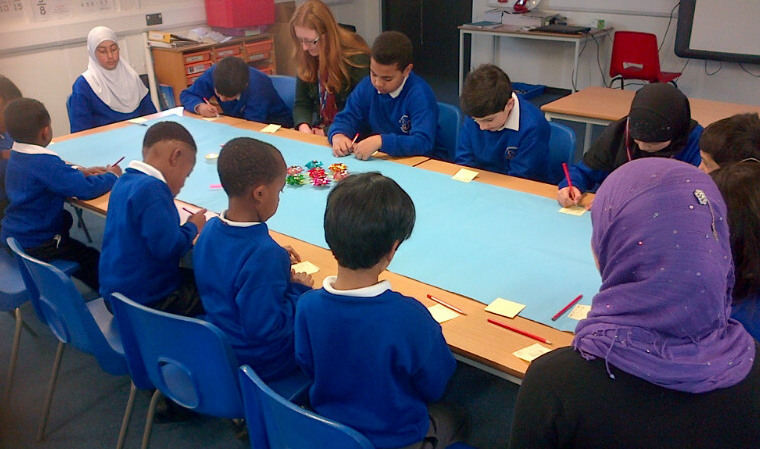 Munamato at St Chrysostom’s Primary School is a 15 minute weekly inter faith gathering for prayer and spirituality, for children, and any adults who come along. It’s taken place for several years now, and is popular with children, and staff. 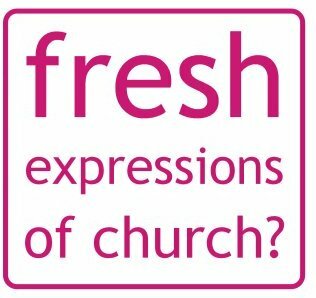 Is it a ‘Fresh Expression? But what about ‘make discipleship a priority’ and ‘form church’ – well, that’s not our aim at Munamato. However, we want to think imaginatively around those aims. 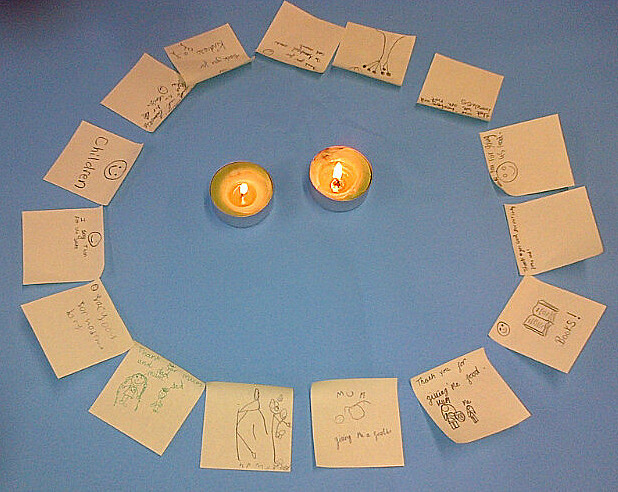 Munamato aims to help those who come be more aware of spiritual values, and the light of God which enlightens all. We don’t seek to convert anyone. We seek communion with God and an openness to follow God’s love, and we encourage each other, whatever our specific faiths, in this journey. Labels are not too important, more important is what people receive from coming. Here are some comments from those who have attended – who come from different world faiths – Christian, Hindu, Jewish and Muslim. “Thank you for Munamato!” in a harmonious voice as one! This entry was posted in Anglican, Art, Catholic, Christianity, Faith, Muslim, Prayer, Various Voices, Zimbabwe and tagged Collective prayer, Fresh Expressions. Bookmark the permalink.